Members will fly-in and stay at the airport hotel. Events planned are as follows, Let us know which events you will be attending so we can arrange for transportation. Let Jay know your expected date and time of arrival. For those who can arrive on Thursday we will meet in the lobby at 6pm and chose a restaurant to go out to. - For those arriving in the afternoon we will have an evening out for dining at the Columbia Restaurant, followed by a stroll through the historic Ybor City entertainment district. We will not hold an annual meeting banquet this year. Our program will be being out-and-about in the Tampa Bay-St. Pete area enjoying the scenery! 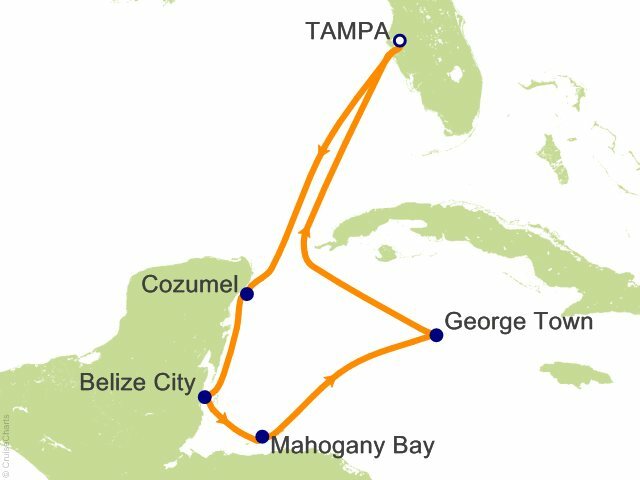 - For those going on the crusie we will arrange for transporation (at cost) to the port of Tampa. Ourbus will leave at approximately 1pm. This will give us ample time to check in, board the ship and enjoy someon-board afternnon time before the ship departs on our cruise. Once we board there will be food available for a late lunch and an eveing to expore the ship and it's entrtanment options. The goal of the cruise is camaraderie and fun, no pressure or stress, pick and chosse your experience. Many activites are available while on the ship during the days and evenings at sea. Each day the crew will provide a printout of choices which include entertainment, shows, trivia sessions, lounge and night club hours, bingo, art auctions and casino times. We are doing free style dining that allows us to be flexible in dinner plans, arriving at designated dining rooms between 5:45pm and 9:30 pm. Buffett options are available as well (aside from dining rooms). Breakfast and Lunch is open seating for all in the dining rooms, with the buffett options availalbe as well. We will coordinate our on board social activities by 2m FM using our HT radios. Make sure to go onto te Carnival crusie Line Website and use their online interaface to plan your personal experience on board. Excursion reservations, optional specialty dining, printing of luggage tags and boarding passes, WIFI options are all done here. Our group has reserved 11 cabins, a total of 21 participants. On board radio activity is limited to arranging social activities by 2m FM using our personal HT radios. No HF operation will be allowed on board. On the last day at sea (May 4th), pending crew apporval, Jay will have a handheld satellite VHF/UHF radio for us to have the challenge, fun and educational experience for those inerested in trying to track and find low earth orbitting satellites carrying amateur radio (OSCARs) from a moving boat! We will find a quiet area on the top deck away from crowds with an unimpeded view of the sky and have a unique experience. Enjoy a leisurely morning of activites of you choice. The night club has been reserved for us to have a group meeting from 11 AM- Noon. At our meeting will will answer any questions and finalize group plans. commincation and Medical care occurs on a cruise ship. April-30 - May 3rd are four days with port stays. 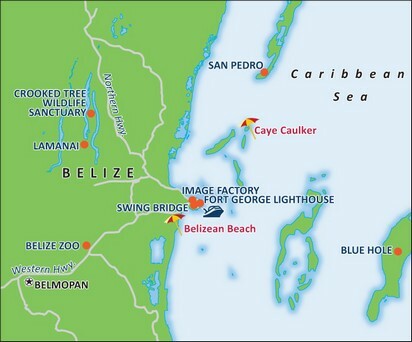 Sign-up for your excursions on www.carnival.com or just hang out on ship for R&R. Feel free to use our group e-mail of cruise2019@marco-ltd.org to coordiante excurions with other MARCO group members, if you desire. Plan your day in Cozumel while we are in port, or stay back on the ship for R&R. We will not be having on-shore HF operation while in port. Sign-up for "Chef's table" dining experience and galley tour that evening for members of the group who want to participate. Find this option on teh website under specialty restaurants and in the "special occasions" field write "MARCO group" even (no date is listed). We have licensing for special call sign activiation of V31D in Belize and ZF2D in the Cayman Islands. A special event call of HQ9D has been requested in Honduras, and if not granted in time we will operate as WB5D/HR9. 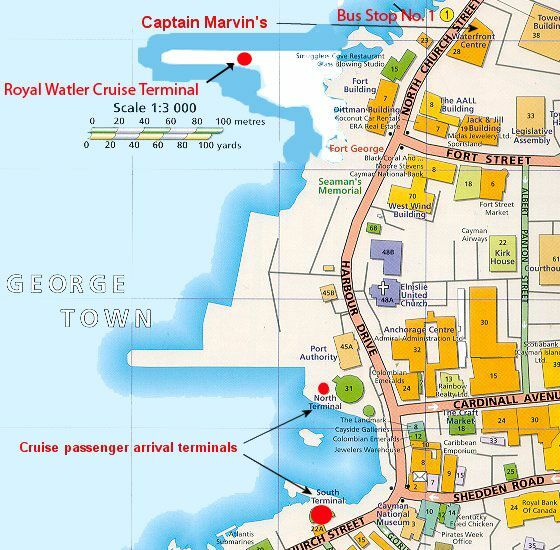 Belize City and Georgetown Grand Cayman are ports where we do not dock but are transported to shore by boat tender. To make life more simple for Carnival, and ourselves, in the Cayman Islands we have arranged to hold our ZF2D operation on May 3rd at the home station, and using the station of ZF1EJ who is located about 20 minutes from port. HR and V31 operation locations have not been selected yet but our preference is to try to find a similar arrangement. If we do need to bring equipment on shore we have two portable 100 w HF stations with us and are arranging with Carnival to make sure Customs and the Cruise line will allow the equipment to be brought with us to shore. Jay is the call sign trustee for these onshore operations. Due to the complex nature of getting equipment of the boat in port, completing local arrangments, setting up station equipment at a pre-arranged site,and getting back in plenty of time to board before departure, we are allowing two hours after arrival for this to occur, and completing radio operation two hours before departure. Tell Jay your operating preferences and he will put you down for operating slots. See the following table for radio operations. You are not rquired to operate radio, yiou are required to do what you enjoy and have fun! Day at sea. Time for fun and relaxation! Oscar satellite tracking fun, time to be announced. We are back in port by 8am, and Disembarkment is usually within an hour or two. Taxi or Uber your to the airport at the time you need.